SEA OF SHADOWS is a documentary thriller that follows a dedicated band of conservationists in their desperate last-minute effort to rescue the Earth’s smallest whale—the Vaquita—from extinction. 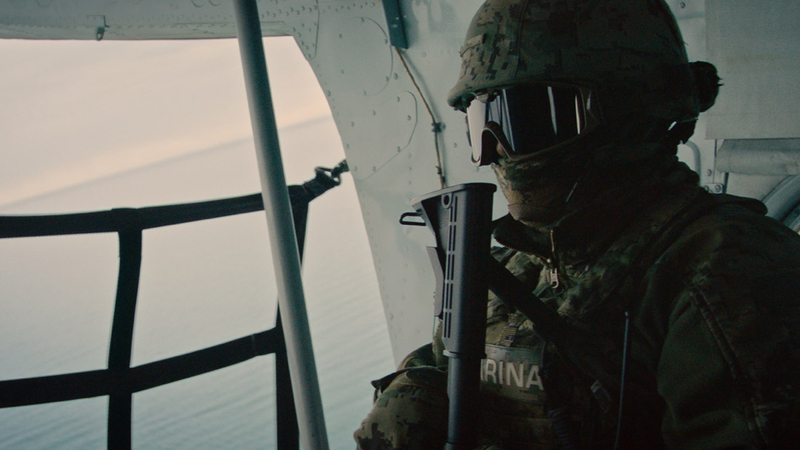 A looming disaster in one of the most spectacular environments on Earth sparks a rescue mission unlike any other, as Mexican drug cartels and Chinese traffickers join forces to poach the rare totoaba fish in the Sea of Cortez. Their deadly methods threaten to destroy virtually all marine life in the region, but can a dedicated team of conservationists, journalists, and undercover agents stop them?